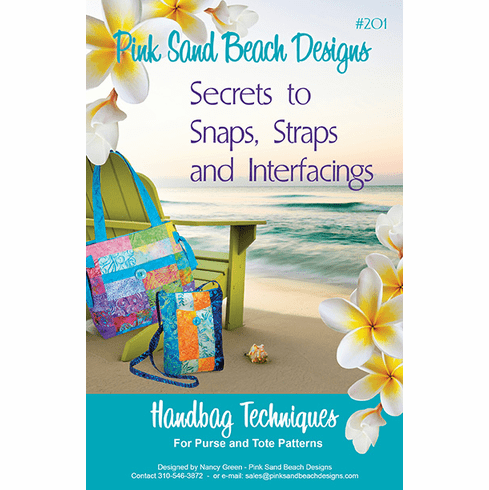 Find the Secrets to great bag making in this Technique Pattern. A fun reference to make and keep! Each card explains a technique, instructs how to make a sample, and shows where to attach the sample to t he card.